​Russia and China plan to develop a joint transport navigation platform that bundles the advantages of Russia’s GLONASS and China’s BeiDou navigation satellite systems. The platform will be developed for commercial trucks this year. “We’re planning to realize a project to provide navigation services to commercial transport operators moving from China to Russia and vice-versa,” the head of GLONASS’ international projects, Aleksandr Bondarenko, said Friday. Navigation and communication equipment connected to the platform will be identical and the only difference is going to be the language of the interface of the platform. 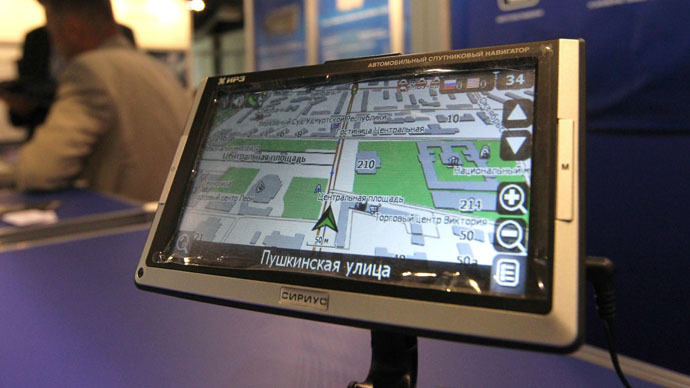 A preliminary deal to create the platform has been reached between GLONASS and China North Industries Corporation (Norinco), maintaining technical implementation of China’s national navigation system BeiDou. Norinco has expressed interest in equipping its commercial truck delivering goods to Russia with the proposed GLONASS/BeiDou navigation receivers. The navigation, information and security services provided in Russia and China are going to be the same, Bondarenko said. A driver will be able to request technical support, to get help on the road, find the nearest petrol station and get satellite navigation services. “All these functions will be bundled in a single device,” Bondarenko said. 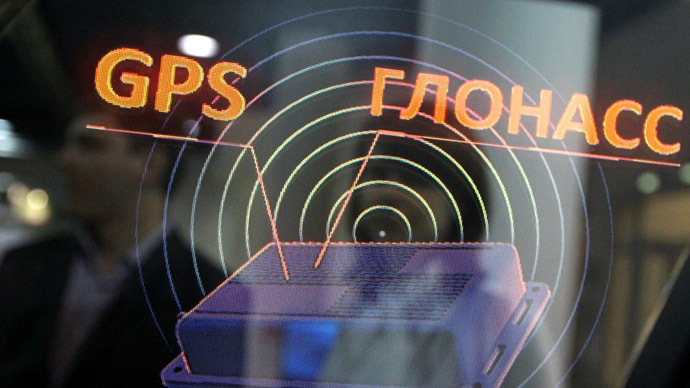 The forward schedule of the project will be announced in July, Bondarenko said, stressing that the GLONASS federal navigation operator is set to start providing these services by the end of 2015. China is planning to launch 13 new BeiDou navigation satellites to establish an orbit group capable of providing navigation services worldwide. Three new satellites will be launched into space within the coming weeks. At the moment BeiDou has about 20 satellites that ensure positioning to an accuracy of 10 meters, which is set to get even better with the introduction of next generation satellites. In the meantime, Russia’s largest truck producer KAMAZ is finalizing the first stage of driverless vehicle trials guided by the GLONASS navigation system. KAMAZ is developing the unmanned truck in cooperation with Cognitive Technologies. Initial trials have taken place on the territory of the KAMAZ factory in Naberezhnye Chelny, in the Volga River Region, on a closed territory where the vehicle has proved its ability to drive and maneuver at a minimum speed that never exceeded 10 km/h. Now the truck has been delivered to a larger test ground belonging to Russia’s Emergency Ministry near Moscow. Olga Uskova, the president of Cognitive Technologies, said that now the unmanned vehicle is going to be testing its “artificial intelligence” in real time. The truck will be controlling the road surface marking and waysides, and it will recognize road signs and differentiate them from advertising hoardings, perform U-turns, beware of obstacles on the road and stop when necessary, maintain movement in a convoy and perform other tasks. “The system will know for sure if there’s a person or not in front of it,” Uskova said.